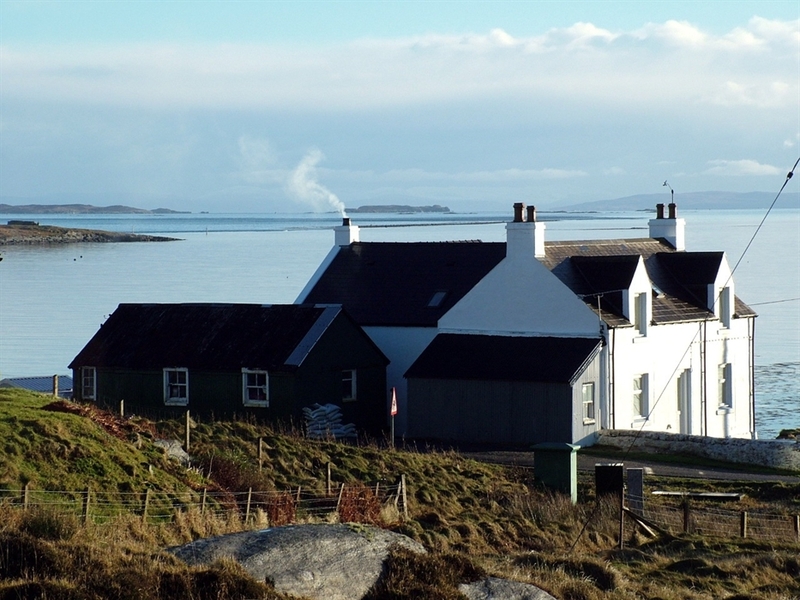 Friendly two-room B&B well-located on the beautiful island of Berneray. 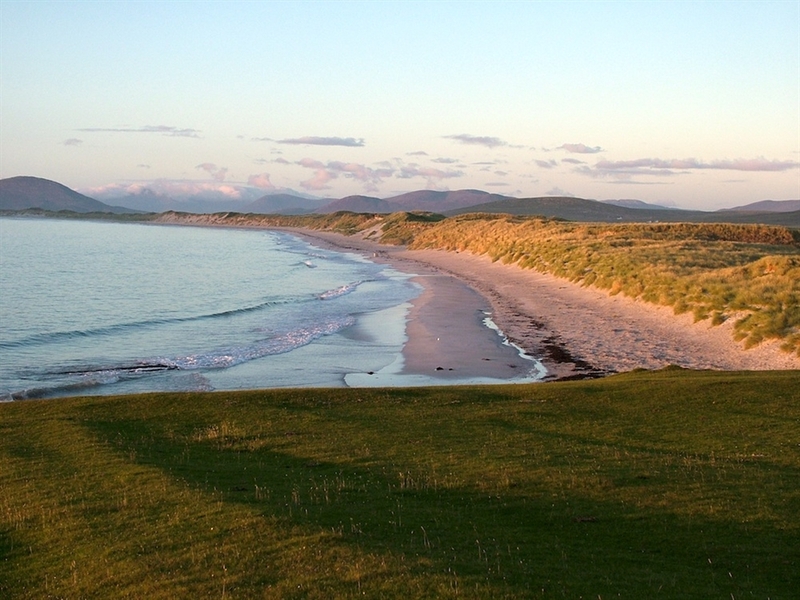 We have an excellent shoreside location, and are also very near the Berneray ferry terminal. Our rooms offer every comfort you might need, however long your stay. 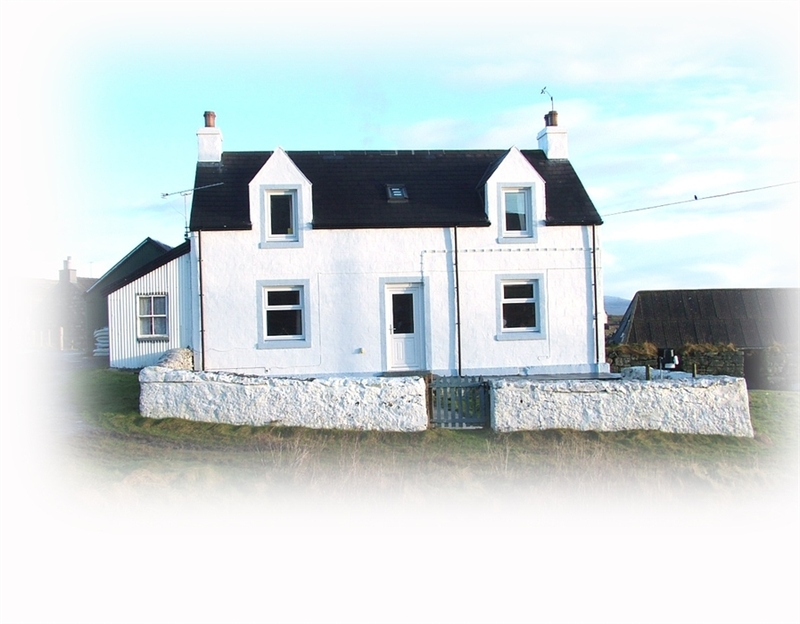 Our traditional, stone-built house is situated next to the well-known Bays Loch seal colony. 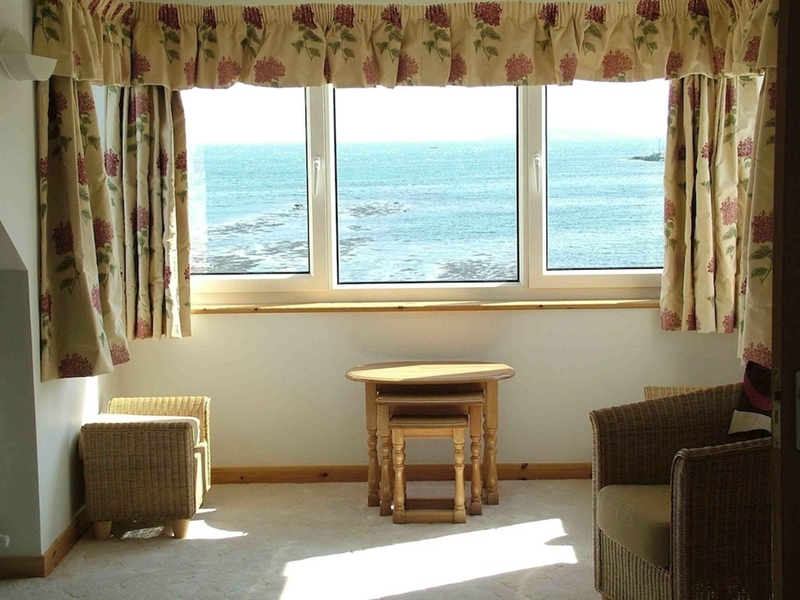 Views of seals basking on the rocks or bobbing in the sea are virtually guaranteed from our family room. Otters, and even dolphins, have also been seen from this room. In addition to the large and comfortable family room, with its magnificent views out over Bays Loch and the Minch beyond, we also have a cosy double/twin room which looks towards Borve Hill. Both our rooms are ensuite. The family room has a bath, as well as a shower. 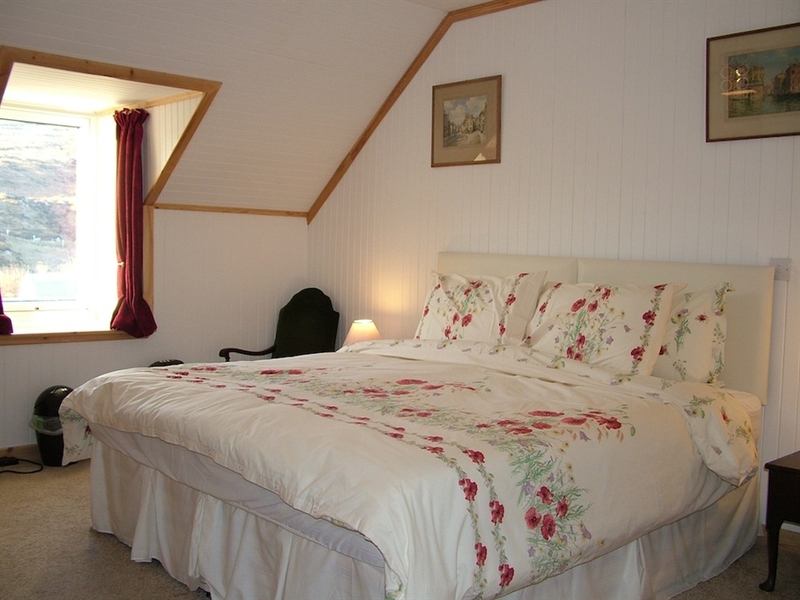 Both rooms include a fridge for guests' use, as well as proper tea and coffee-making facilities (with real milk!). Each room has a flat-screen TV, with free-to-air satellite channels. Free wi-fi is available throughout the guest accommodation. 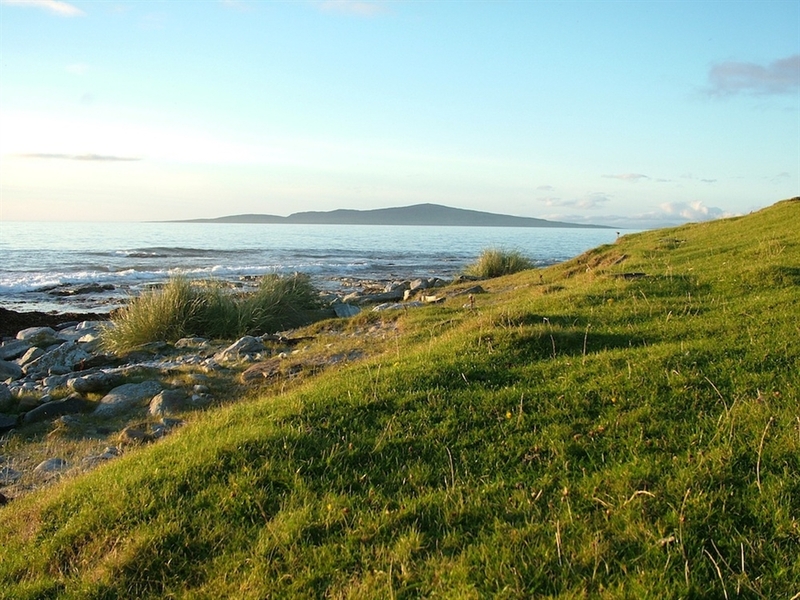 Berneray is a fascinating island to visit, rich both in its natural and human history. 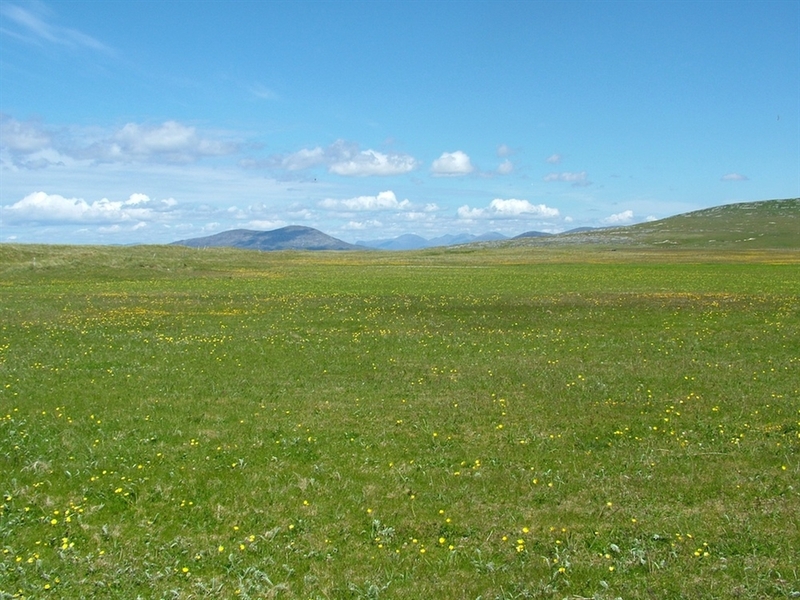 All the island's splendid beaches are just a short walk away, as is the famous and unique Berneray machair - best visited in high summer when the flowers are at their most colourful. We are also very near the visitor centre, where you can find out more about the island's rich Gaelic history and culture. When you have to move on, we are just a mile from the ferry terminal to Harris, or ten miles from Lochmaddy on North Uist from where the ferry to Uig on Skye departs.